We are Little Pineapple a fruity bunch of Melbourne makers. 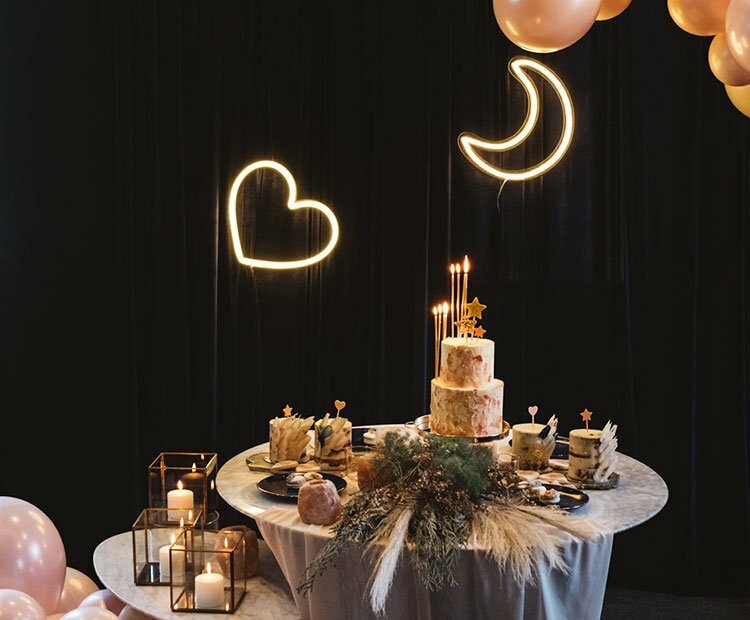 If you’re searching for a fun addition to the home, a vibrant tweak for the office or a focal centrepiece for corporate events and weddings, we have custom designs on the ready just for you! 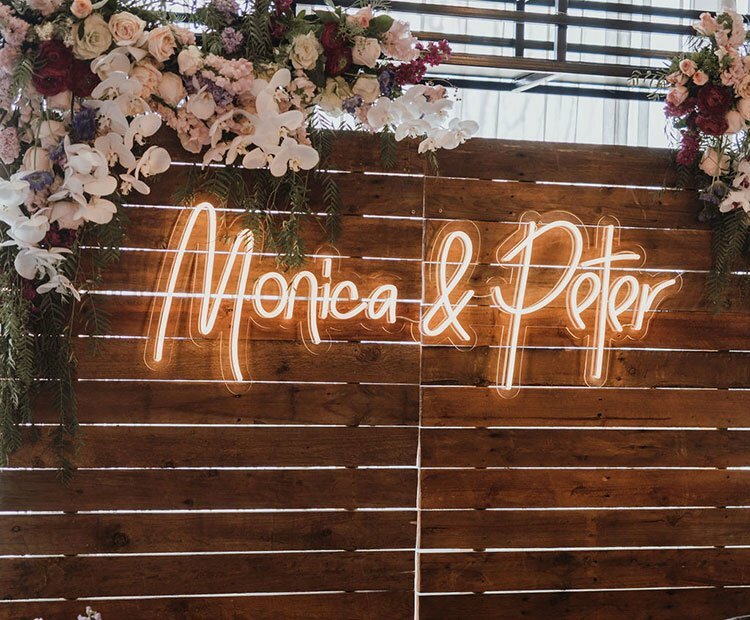 From petite baby name wall plaques and festive decors to grand declarations of love; it’s not the size of the sign, it’s how it shines that matters! – We have a range of pre-made neon lights in various playful shapes and statement words. 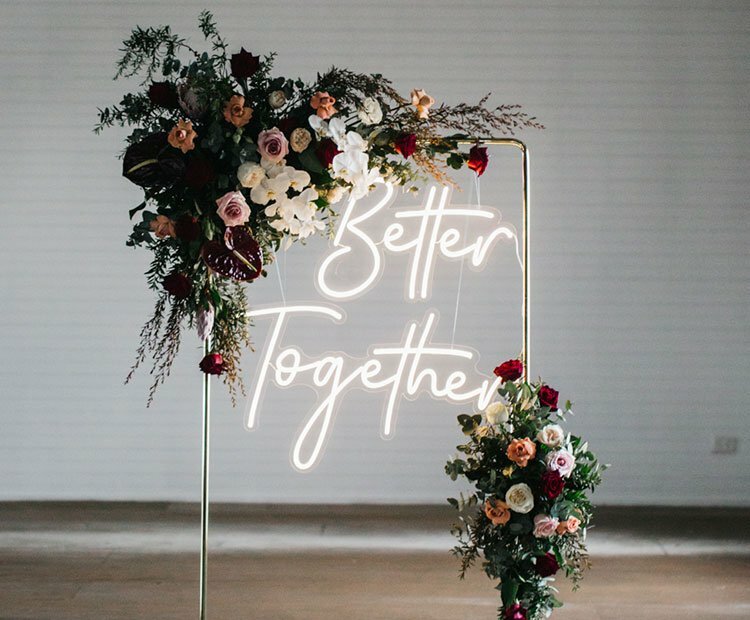 – We offer neon signs for hire to add an electric flare to your next event or special occasion! – If you haven’t quite spotted the right neon sign for you, we would love to give light to your idea and create a completely custom neon sign. You can get as creative and wild as you please, we will support you through the design process before transforming your idea to your own unique neon sign!